Have you ever stepped outside on a stressful day just to gaze at the sky or take a deep breath? Nature has a profound impact on our well-being and can serve as the canvas to creating a place for reflection and healing. 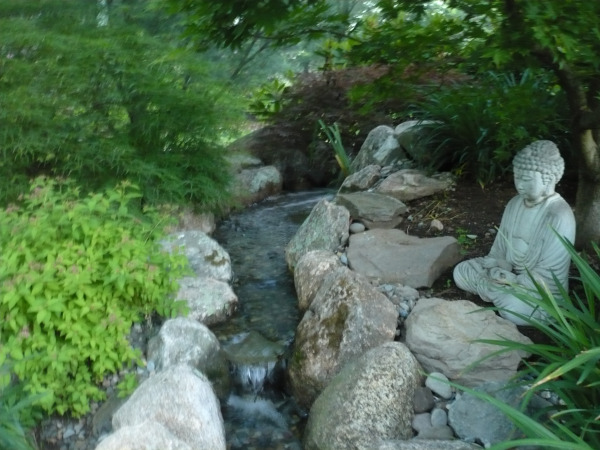 The healing power of plants and gardens has been well documented, while continuing to be elusive to logical thinking. It isn't necessary to understand the mechanics of this power, it is only necessary that the space is made available so that the healing may be made possible. Our work allows us to see this power up close and personal on a daily basis. 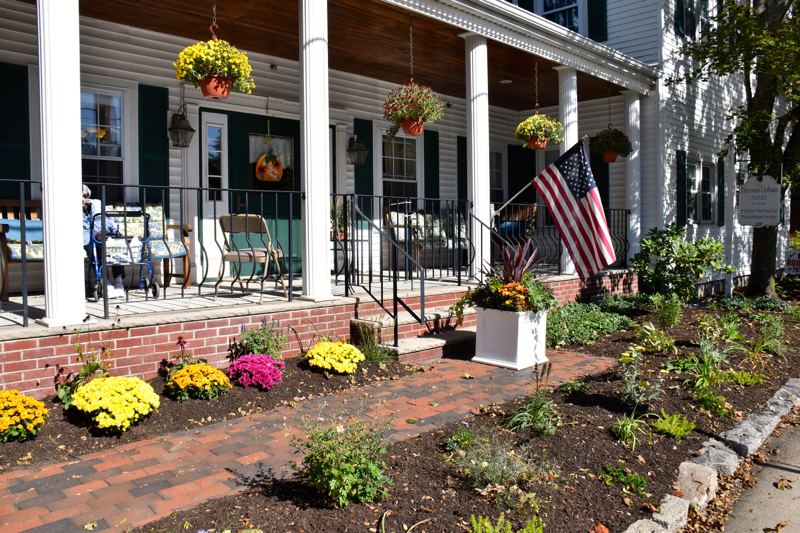 That is why we were thrilled to put our expertise to work to design a healing garden for Fisher House Boston, a home away from home where military families can stay while a loved one is receiving in house treatment at one of its medical centers.